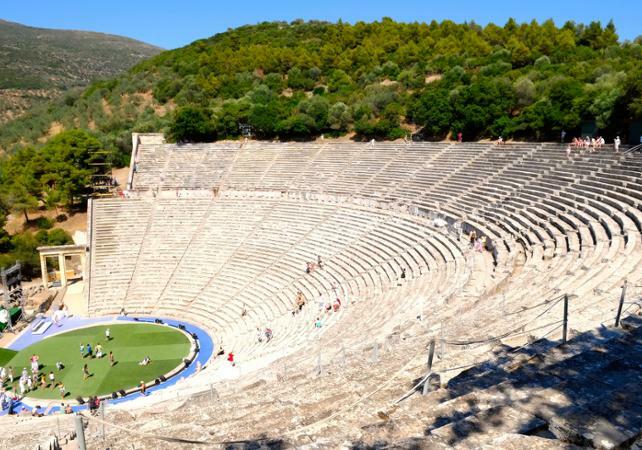 Immerse yourself in the world of Ancient Greece with this day trip to the archaelogical site at Mycenae and the Theatre of Epidaurus. 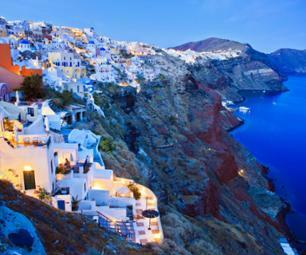 You will leave from Athens in the morning and travel to the Corinth Canal via the coastal road. 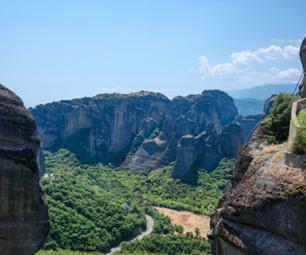 Here you will have the opportunity to enjoy some free time to admire the impressive canal, which cuts through the narrow Isthmus of Corinth. 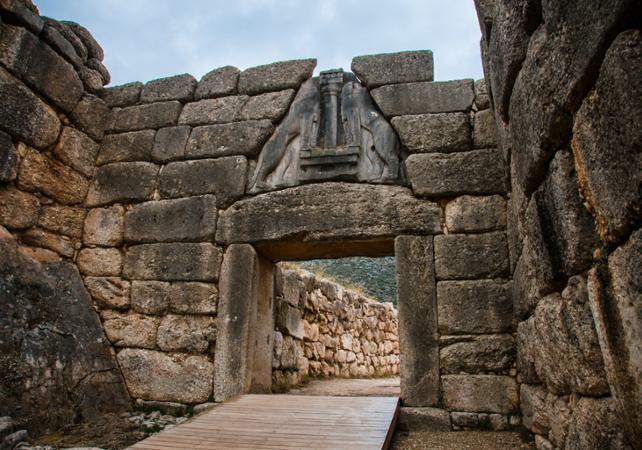 You will then continue on to Mycenae, where you will explore the famous archaeological site, the kingdom of Agamemnon, home to the tomb of Greek heros, the Palace and even the Lion Gate. 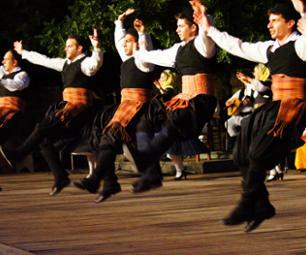 After a lunch break in a traditional Greek restaurant (if you select this option), your tour will lead you on to Nafplio, the capital of the Argolis region of Greece, where you will discover the Venetian fortress of Palamidi and the fortified island of Bourtzi. 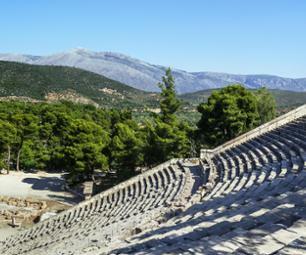 Epidaurus and its famous, UNESCO World Heritage site, ancient theatre, will be the next stop along your route. 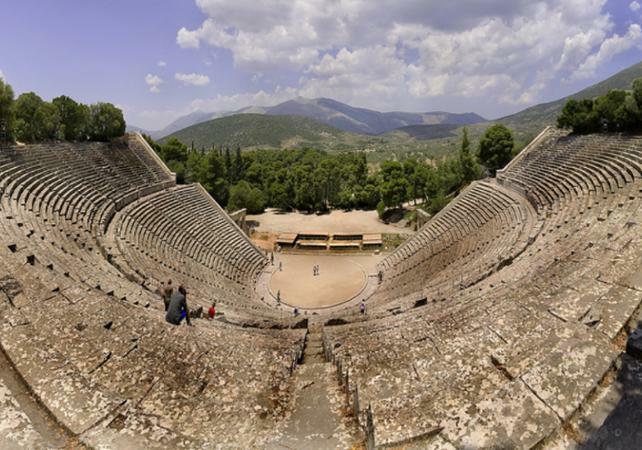 This theatre is particularly well-known for its fantastic acoustics; the slightest sound made on stage can be heard throughout the audience. 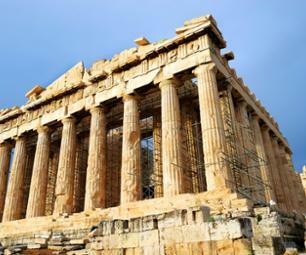 You will be returned to Athens by bus in the late afternoon, having enjoyed a one-off day of discovery. Tout s'est passé comme prévu. L'autobus nous a pris à l'hôtel convenu à l'heure indiquée et la journée s'est très bien déroulée. 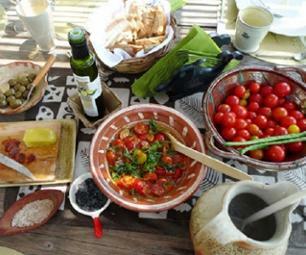 Les temps d'arrêt aux 3 endroits étaient suffisants pour voir l'essentiel et notre guide bilingue a vraiment tout dit en français autant qu'en anglais même si nous n'étions que 6 francophones sur une vingtaine de personne. Je recommande cet excursion.